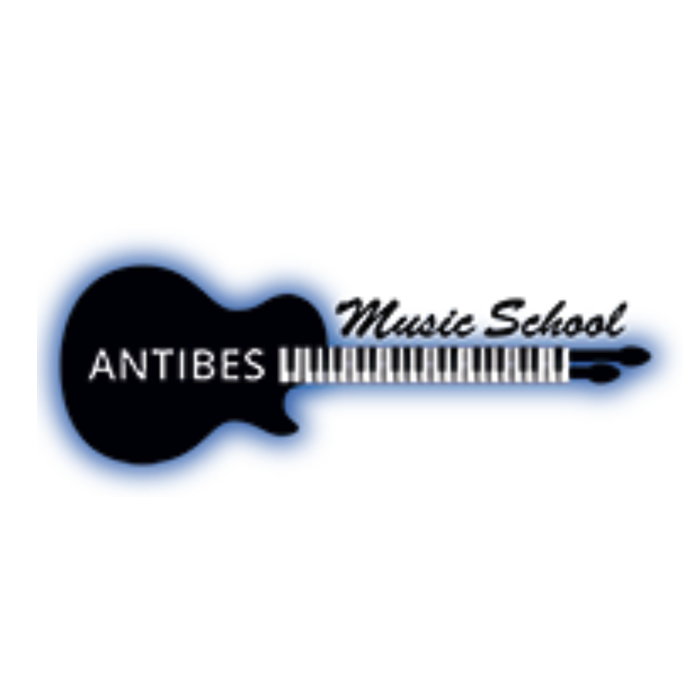 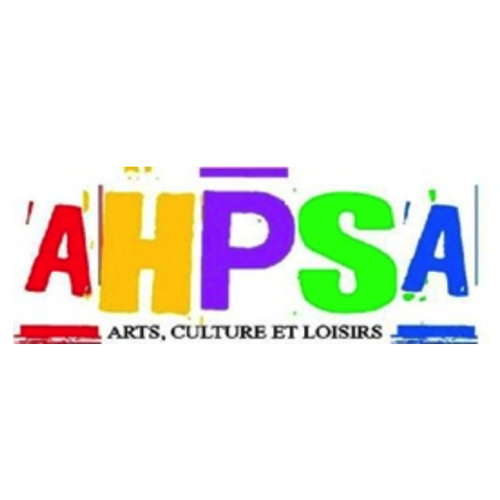 The school of Music Antibes offer lessons in Guitar, Piano, Drums, Singing, ORCHESTRE ROCK, Baby Music Classes for 3 years + no matter your age or level. 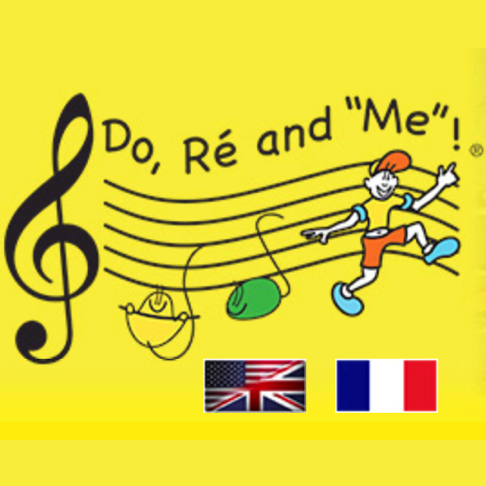 Do, Ré and "Me"!®, established in October 1999 by Lauriane DUTTER, is a unique concept: musical awakening, taught in French and in English, combined with the pleasure of Crafts and English classes ! 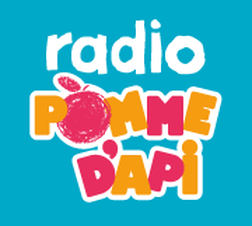 Lovely Radio station playing kids music, nursery rhymes and traditional rhymes. 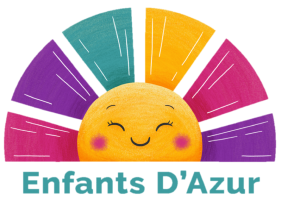 Enfants D'Azur Tip: Listening to French Nursery Rhymes can help individuals learn the phonemes of the French language which can help make language acquisition easier and faster.